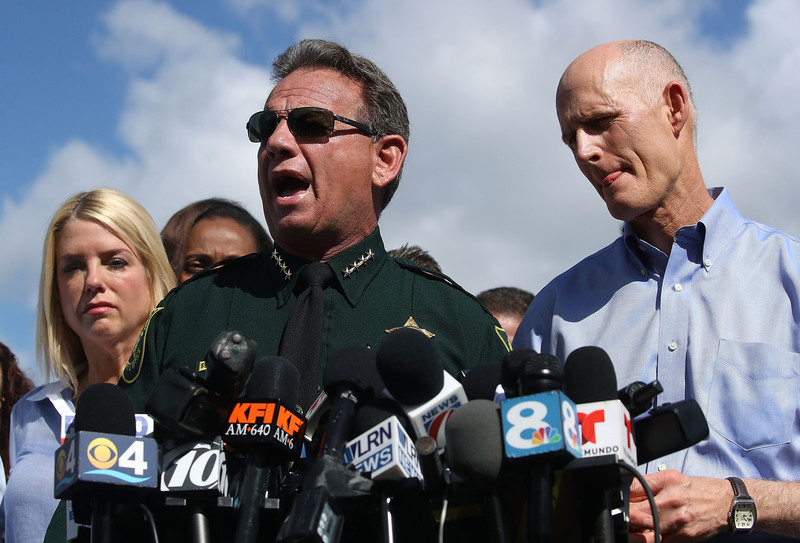 The Broward Sheriff’s Office Deputies Association has scheduled a no-confidence vote for Sheriff Scott Israel over his behavior during the lead-up to and aftermath of the Parkland school shooting, union president Deputy Jeff Bell announced Friday. This is a developing story. The Daily Caller will update with new information as it becomes available.